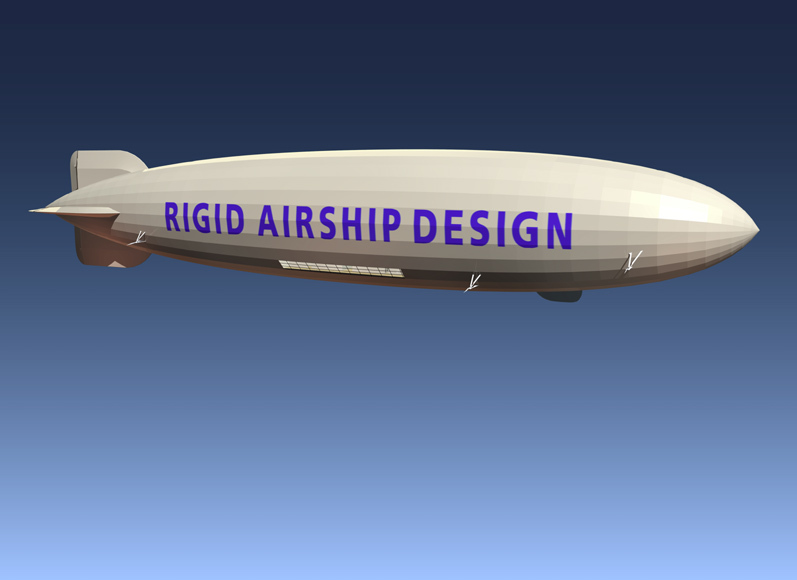 Rigid Airship Design has opted for non-combustible helium to guarantee the absolute safety of passengers and cargo. If helium comes into contact with fire, the fire is quenched. It is therefore completely safe to locate the engines under the skin. This not only makes the airship more quiet but also allows in-flight maintenance to be carried out . If one of the cells should spring a leak, this will not affect the progress of the flight in any way, since the vectoring propellors will guarantee a wide safety margin in combination with the water ballast that can be jettisoned. Airships have many advantages over and above other forms of air, land and water transport. To begin with, they are quiet, clean and energy-efficient. To keep an airship aloft, all that is needed is to fill it once with non-combustible helium, which is widely available. Relatively little fuel is needed for propulsion. 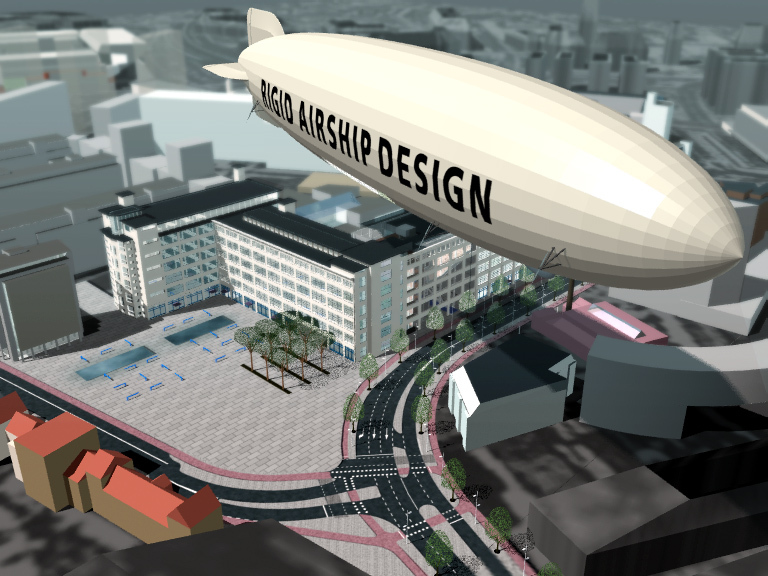 The airship’s low noise emissions make it extremely useful for flying over densely populated areas and areas governed by strict noise restrictions. The airship’s relatively low running costs and the fact that it needs no expensive infrastructure with runways, roads or rails makes it a cost-efficient form of transport. An airship can land and take off from almost anywhere provided there is a mast and a turning space that has a diameter roughly equal to twice the length of the airship. This makes the airship a perfect transport alternative in densely-populated areas, as well as a useful method of transport in developing countries with inadequate infrastructure. The land on which the mast is located may possibly also be used for other purposes such as grazing or crop-growing. Finally, airships will occupy the 500 – 1,500 metre air corridor, which means that the available airspace will also be used efficiently. An airship such as the RA-180 developed by Rigid Airship Design N.V. can reach a maximum speed of 148 km/hour, has a maximum radius of action of 20,000 km or can remain in the air for weeks at a time. It can relatively quickly reach places or objects that are difficult to access, such as locations at sea or remote regions. Moreover, it can take off and land almost anywhere and under almost any conditions to pick up or drop off passengers and/or cargo, and can hover over the same spot for at least several days. Rigid airships guarantee stability and comfort. 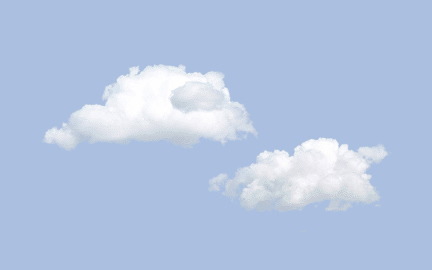 Thanks to their ideal flying properties, passengers will hardly notice they are in the air. The airship is in perfect balance with its surroundings. It behaves more like a fish in water than a bird in the air – it is at home in the medium in which it operates with all the benefits which this brings. Other safety guarantees are the non-combustible helium which gives the vessel its lift, the separate gas compartments which ensure that in the event of a leak there are no acute negative repercussions, the Rigid construction, the reliability of the vessel’s six engines and its state of the art on-board navigation and communications equipment. The airship can take off, cruise and land in roughly the same weather conditions as those which apply to aircraft. By definition airships are lighter than air. Traditional aircraft expend enormous amounts of fuel staying aloft. Airships require fuel only for motive power. Traditional aircraft require correspondingly greater horse-power, sophisticated and massively expensive jet technology. The rigid airship requires only simple reciprocating engines. This key fact allows for inexpensive maintenance regimes, greater aircraft utilization and cost reductions throughout the value chain. With vertical take-off airships do not require traditional airports with long runways; they simply need a mast. The operators can therefore avoid the high costs and congestion of modern hubs and take advantage of "point to point" delivery options. The passengers can avoid the traffic-jams and the crowds. Airships transform the flying experience. Cruising quietly at 1500 feet in spacious surroundings, passengers are not confined to seating, but are free to move about and enjoy the view. Airships use marginal airspace. In spite of cluttered skies, the airship occupies the segment unused by commercial aircraft (from ground level up to 5000 feet). Airships do not stretch existing systems, they complement them. Safest airship design available. It is the only type of airship with the proven capability to maintain control and structural integrity at flight speed in the event of loss of a gas containment element. Mooring systems for rigid airships are well established.